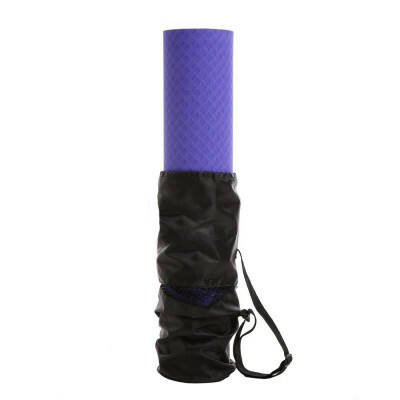 The TPE (thermoplastic elastomer foam) yoga mat is a high-quality brand product. Made from Eco-friendly, hypo allergenic, and joint-friendly TPE, first-class workmanship. Ideal for yoga, Pilates and fitness. The yoga mats are especially easy to look after. They can be washed off easily using a soft brush and lukewarm soapy water. Our yoga mats can be stored rolled-up without any difficulties.